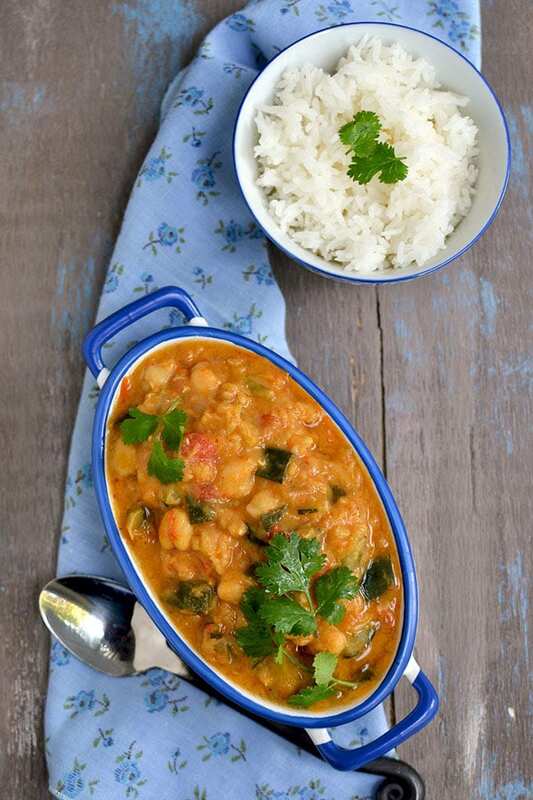 Red curry paste is a mixture of Thai red chilies, onions and spices. 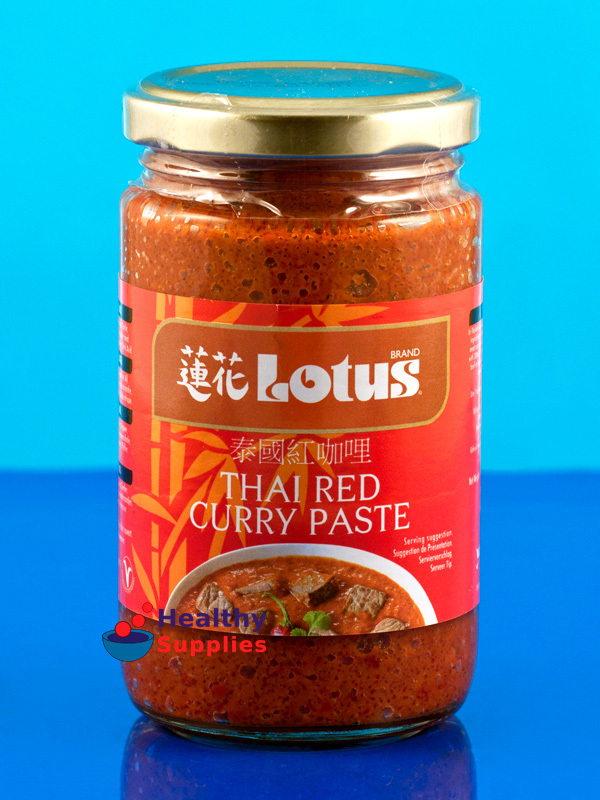 Use this paste to make Thai Red curry, or a marinade for chicken, fish and red meat and for stir-fry. 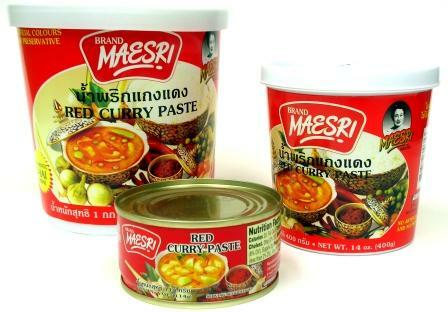 The Red Curry Paste is not to be confused with basic red curry paste or 'gang kua'. The difference is the additional 3 ingredients, peppercorns, cumin and coriander, red curry paste in red curry paste.